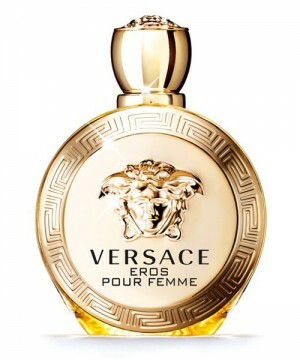 Versace Eros Pour Femme EDP is inspired by the God of Love Eros and portrays the power of a woman. Notes include sicilian lemon with jasmine, bergamot and wood notes. Such a unique long lasting fragrance that follows you where ever you go. Absolutely stunning and just lifts your mood instantly and makes you feel like a goddess! This is one of the most amazing fragrances I've owned. 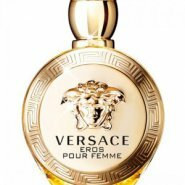 It's a long wear perfume and it has an amazing woody yet feminine, sensual and smooth. With accents of lemon and jasmine, your presence is marked by this classy scent. Love Love Love this fragrance.